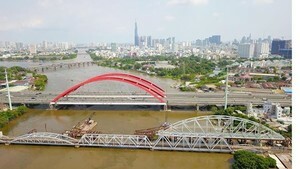 Ho Chi Minh City saw a high economic growth rate in the first six months of the year, but there was little improvement in its people’s living conditions and urban environment. 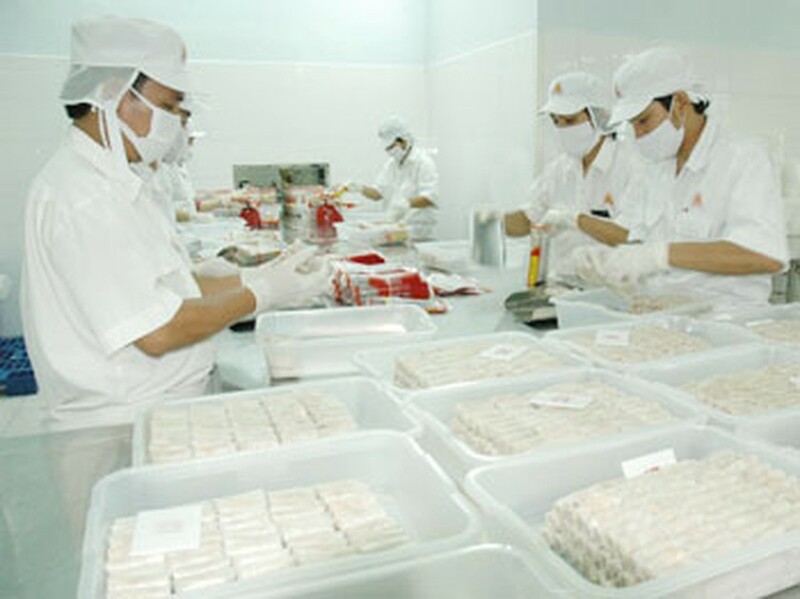 Workers pack spring rolls at a proccessing plant of the HCM City leading food producer Vissan. Food proccessing industry is one of the most earners of the city. The assessment was given out by the city’s People’s Council on July 5, the first day of its 18 th meeting in the 7 th tenure to review the socio-economic situation in the first half of the year and plans for the second half. According to Permanent Deputy Chairman of the city’s People Committee Nguyen Thanh Tai, in the first six months of the year, HCM City ’s economy continued to recover and saw high growth in most of fields. Made-in-Vietnam products, especially consumer commodities, have gradually taken up the domestic market. The city’s Gross Domestic Products (GDP) saw a year-on-year increase of 11 percent, equal to the pace before the global economic crisis and higher than the growth of the whole 2009. Services increased by 10.8 percent, while industry and construction was up 11.3 percent and agriculture, 7.5 percent. Besides achievements, the city also had many outstanding problems, including low output of electricity that caused difficulties for business and production. The city also faced a high risk of inflation due to the impacts of the world market. Participants agreed that the economic growth rate, through high, was not sustainable. Environmental pollution was a stinging problem, which was accompanied by traffic jams, floods in the inner city and lack of safe water. Chairman of the city’s People’s Council Pham Phuong Thao said that it’s necessary to have practical and synchronous actions and measures to improve urban environment in the coming time.